It can seem daunting and burdensome when you start thinking about the costs and labor involved in transforming your bathroom. Fortunately, there are plenty of ways you can revamp your bathroom’s appearance without an extensive budget or handyman experience. In fact, it’s often the smaller things that enhance the aesthetic appeal of your bathroom, so you don’t necessarily need to rip up the floors and walls to give your bathroom a fresh new look! 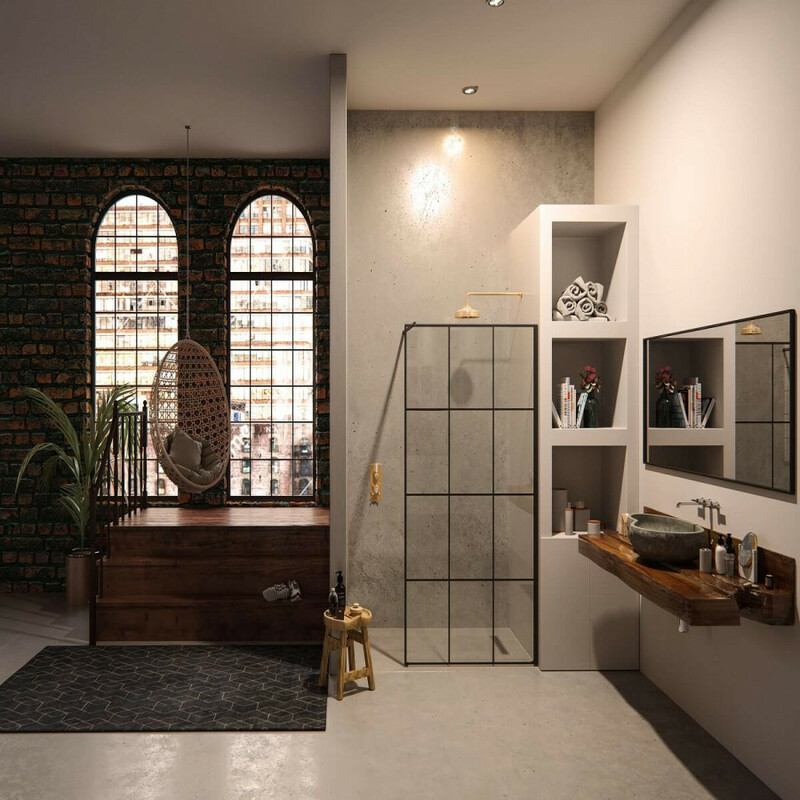 That said, below you’ll find four easy bathroom transformation ideas that we recommend to all of our customers to give your bathroom a complete makeover! Removing your mirror cabinet and installing a new one can be performed by almost anyone. Even if you hire help for the installation, it’s relatively short and inexpensive. Our Keuco Royal Integral mirror cabinets are known for being luxurious yet minimal, making them a popular option for clients who want a quick and simple bathroom new look. Another lightweight, simple renovation that can dramatically alter the visual dynamics of your bathroom is your shower enclosure. Replacing your existing enclosure with one of our newer Matki models is a fast and hassle-free process. Removing your current bath and adding a freestanding tub is a relatively easy way to give your bathroom a more elegant and traditional look. Waters Baths are available in a variety of sizes and configurations that can enhance the comfort and design of any bathroom with ease. Freestanding baths are also easier to move around in the event that you decide to rearrange/renovate furniture, fixtures or flooring. Swapping your existing shower head for a more elaborate and functional model is a simple upgrade that usually takes around 10-20 minutes and can be completed by just about anybody. We have a broad variety of shower head brands and styles that can accommodate the preferences of any homeowner, ranging from the simpler 3-jet overhead Hansgrohe Clubmasters to the impressive AXOR PowderRain. Taking the steps above will let you transform any bathroom into an entirely new environment in a single day, and most of these jobs are within the scope of the average do-it-yourself-er. Our support team is also happy to assist if you ever run into problems with installation or need help selecting an ideal product, so contact us today!